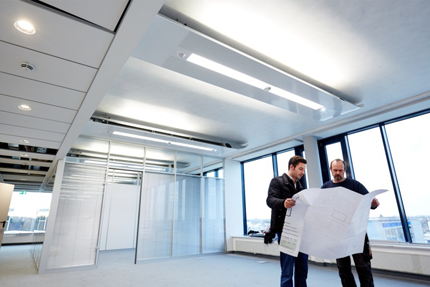 We draw on our extensive product portfolio to develop in collaboration with our customers individual ventilation and air conditioning solutions as well as fire protection and smoke control concepts for both new and refurbished buildings. 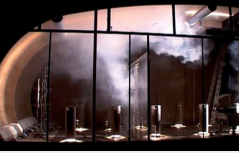 Whether it is a matter of ventilation systems for laboratories, the integration of fire or smoke control dampers with central building management systems, the development of architectural air-water systems or decentralised ventilation solutions – the TROX tradition of close collaboration with its customers has been proven time and again. As our customers, you come first. You may be an architect, specialist consultant or HVAC contractor who works towards a good, healthy indoor climate and strives to meet the highest safety requirements with each of your projects. And we are your reliable partner and provide you with components, devices and systems that help you meet all challenges – efficiently and sustainable. 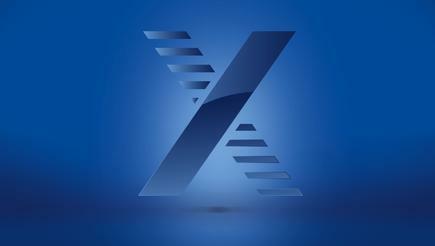 Get in touch with us – the TROX specialists use their extensive know-how to deliver optimised solutions for each of your projects. 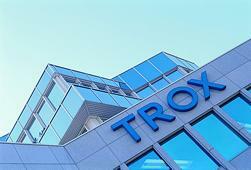 The earlier the TROX engineers become involved in the project design, the more resounding the success. The detailed design process in close collaboration with building owners, architects, specialist consultants and equipment manufacturers ensures reliability and cost control even for complex projects. 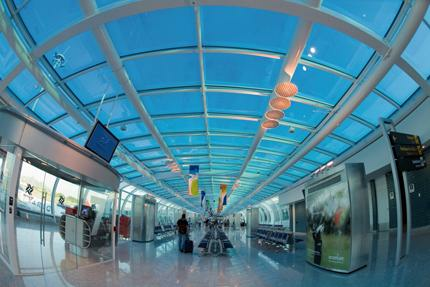 Brazil: TROX swirl diffusers distribute fresh air to the halls and corridors of Rio de Janeiro's Santos Dumont Airport.